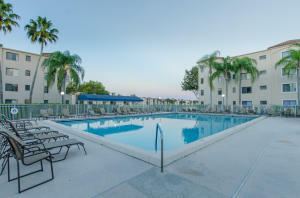 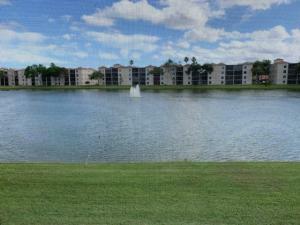 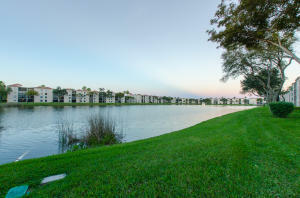 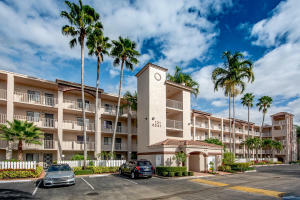 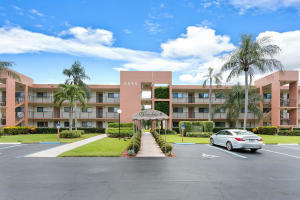 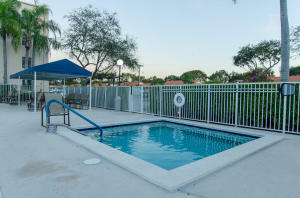 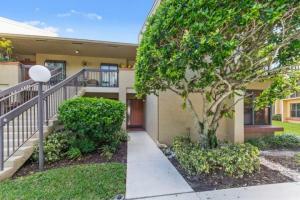 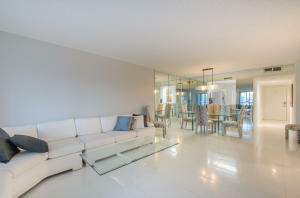 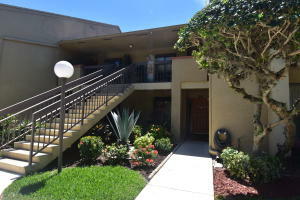 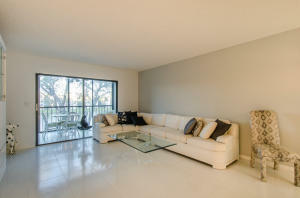 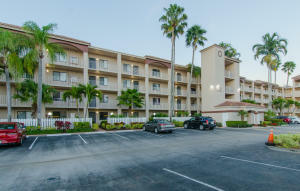 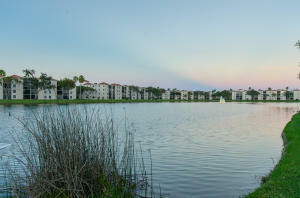 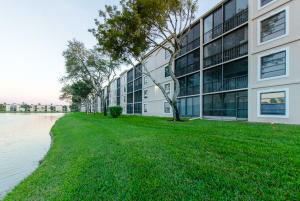 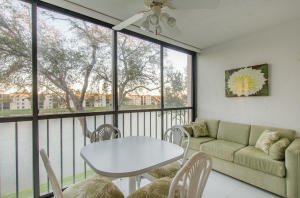 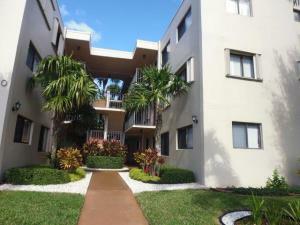 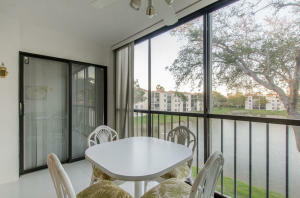 Lakefront living in this spacious condominium located in the desirable Huntington Pointe community. 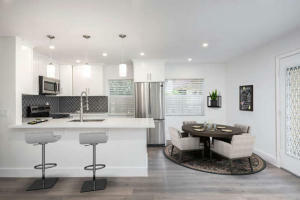 Contemporary open floor layout allows you a variety of design options & gleaming ceramic tile. 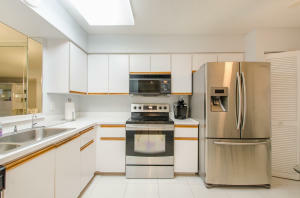 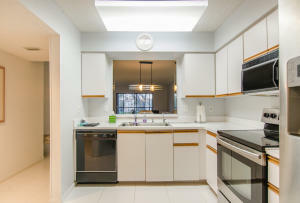 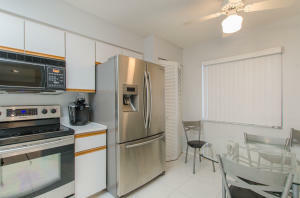 Gorgeous kitchen with updated stainless steel appliances & ample cabinet & counter space. 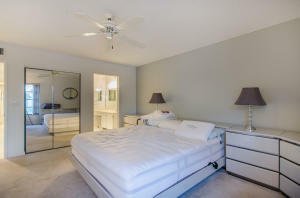 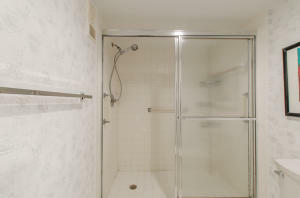 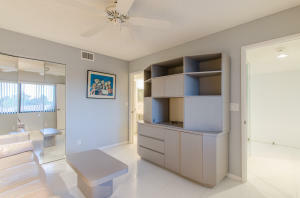 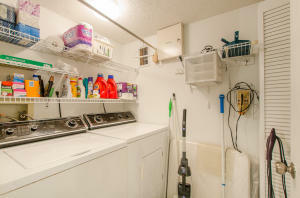 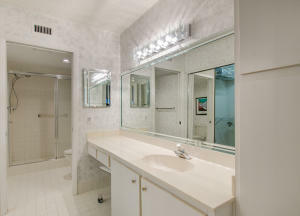 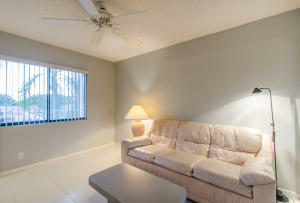 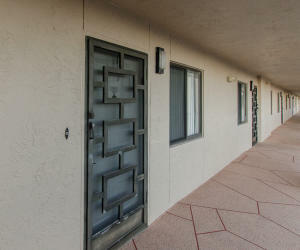 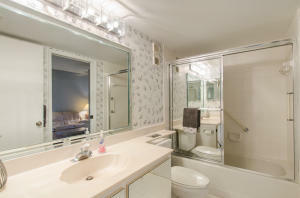 Lovely bedroom suites include ample closet space & large baths. 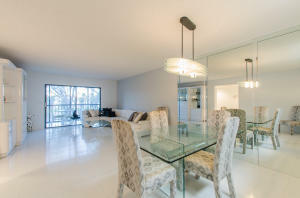 Expansive Florida room is a stunning space for an additional dining area & seating; a perfect spot for morning coffee or evening entertaining. 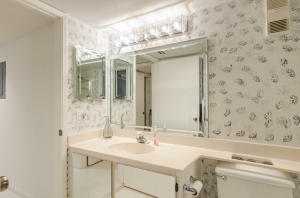 You'll love life in Huntington Pointe; this gated community features a clubhouse offering an array of entertainment options. 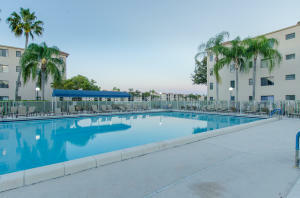 State-of-the-art fitness center with aerobic & dance studios, heated indoor pool, spa & sauna, outdoor pools, tennis, games courts, a putting green & cafes for your active lifestyle.